To better plan your holidays we offer you the weekly weather forecast Manerba of Garda. Recalling that in case of rain we will be delighted to give you an umbrella! Don't forget that a holiday on Lake Garda is not only lake and beaches but also tours, wellness, sightseeing, sports and much more, even if the weather is not of the best, your vacation will be fantastic in any case! The whole structure is covered by wi-fi free and unlimited. 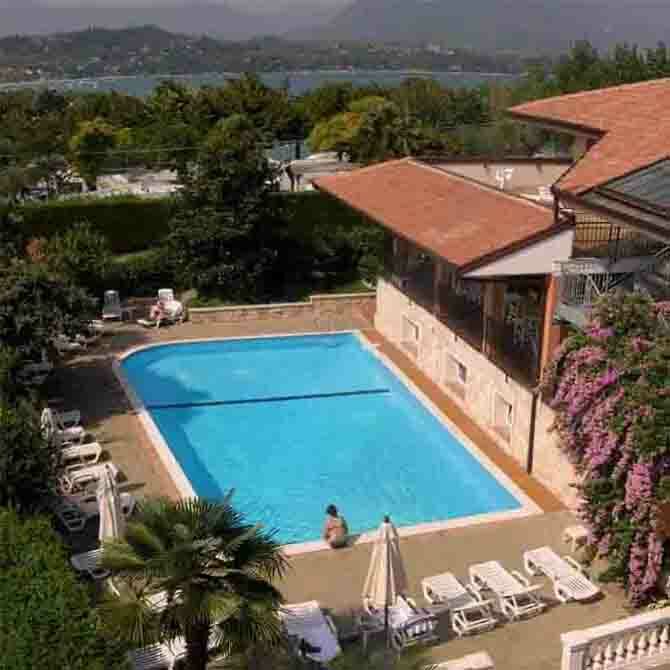 We are pleased to offer you a holiday on Lake Garda, but close to yours friends. We offer to our guest a clean pool, with Pool Loungers and Spare pool loungers, tables and cushions. You can also enjoy the sun in the garden's quietness. If you forgot the towels, don worry, we have also pool towels for You. We will be happy to help you to organise, your trips on Garda Lake. Do you wont to go to Venice, Milan, Verona and Mantua ? Do you like play golf or Tennis? You dream to have a cruise on lake Garda or just a tour on pedalos. 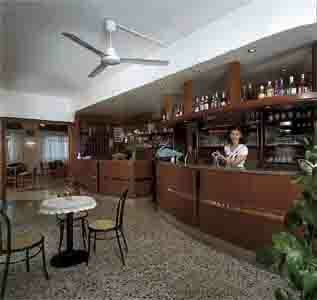 Just let us know what you need we will help you to spend your best holiday on nord Italy. 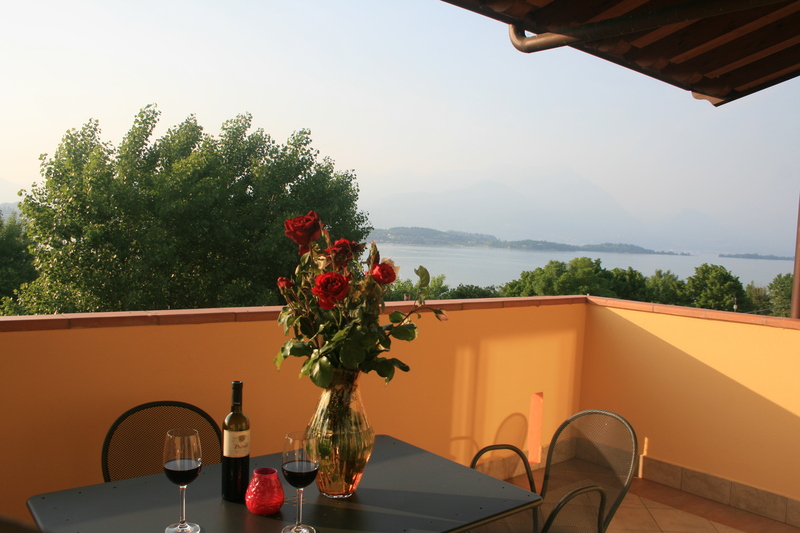 All our apartments are suitable for a relaxing holiday with family on Lake Garda in Manerba del Garda. For this reason, let the sheets at home. The Residence offers free linens and towels !! There is a lot of things to do on Garda lake, you can play golf a few km off the hotel, make a boat ride (you can parking your motorbike trailer in our parking, or rent a boat), in Manerba there are more beaches, you can swim, do pedalo outings/excursions on Lake Garda, to try sup garda (paddle surfing school) and much more..